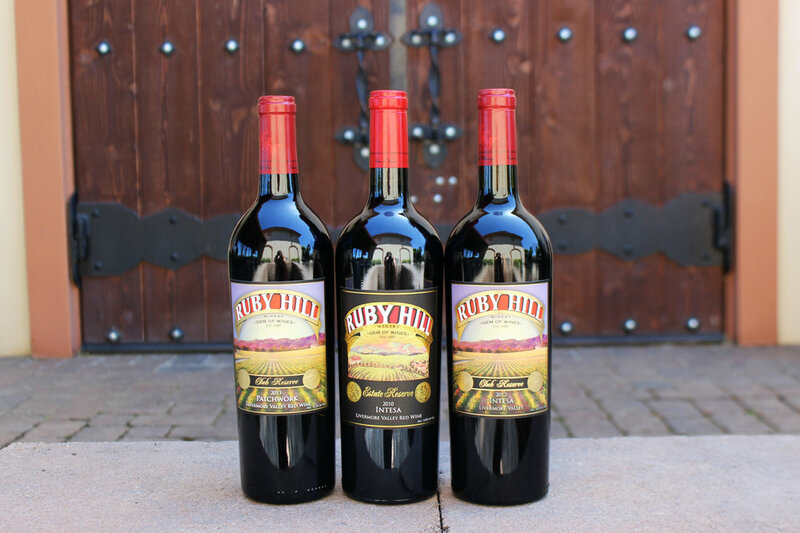 Gem Society wine club members receive four bottles of Ruby Hill wine each quarter. Our quarterly releases take place in January, April, July, and October. Cost is approximately $125 per quarter. Library wine club members receive six allotments of Ruby Hill wine a year. Members receive our four quarterly wine club allotments plus two additional allotments of specially selected library wines. Club Mag members receive one or two Ruby Hill magnums quarterly. Magnums are equivalent to two standard 750 ml bottles and great to celebrate that special occasion.